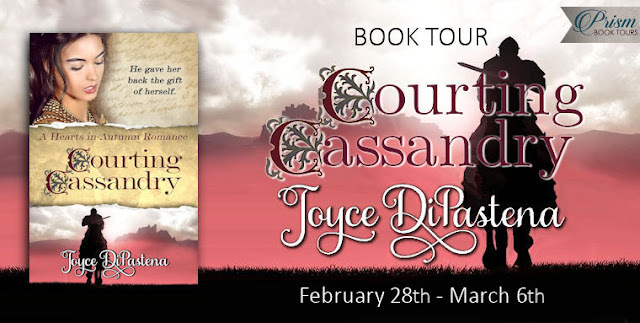 What is your motivation behind Courting Cassandry? Why did you want to write it? 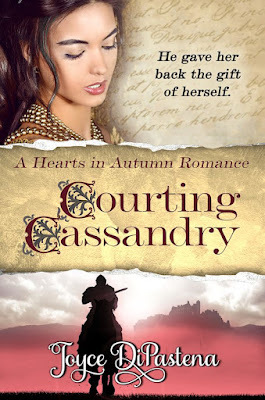 Courting Cassandry is the second book in my Hearts in Autumn Romance series. The couples in this series are older than couples in most romances, in their 40s and 50s. 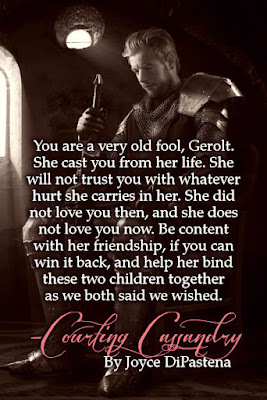 Now that I’m, oh, somewhere around those ages myself, I thought it would be interesting to explore how romances might develop between more mature couples, all based on the premise: “You’re never too old to fall in love!” Because really, don’t we all want to be loved regardless of our age? 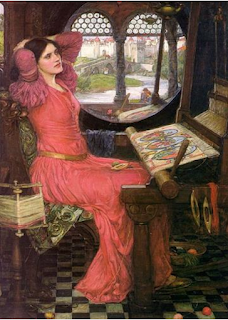 The Written Adventure - What is a Hearts in Autumn Romance? These are characters who have already lived rich lives, who have experienced depths of heartache and joy that my younger characters only stand on the threshold of. That gives my autumn couples layers of complexity that I can’t quite reach with younger characters. And I am finding that aspect exceptionally enjoyable! 6. If you were presented with the opportunity to travel through time, which period would you choose and why? 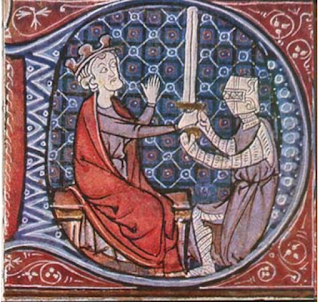 My fascination with the Middle Ages began with King Henry II of England, who has played an offstage role in several of my books, so I suppose I would like to go back to the days when he was king and see what he was truly like. Not what his modern critics or supporters say he was like, but what he was really like. Fire churned in her stomach. How dare you make me feel again? After you failed me so abysmally. You abandon me, then sweep back into my life as though you were never gone. But I will always be a child to you, your sparrow, when at this moment I want nothing more than to wipe away the taste of Sir Samson with your kiss on my lips. "The characters and story are well written. 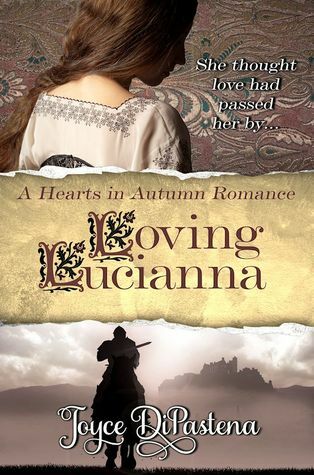 This is a clean romance that pulled me in from the beginning. I love reading Joyce's books and this book lived up to my expectations!" One event at which a lady might quite openly give a token to a man with few repercussions was at a tournament. 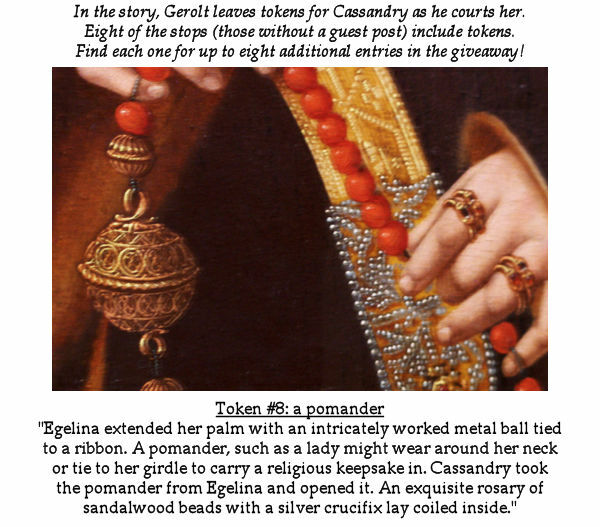 These tokens were usually called “favors” and when worn by the knight, indicated that all his successes on the tournament field would be won on behalf of the lady whose token he wore. 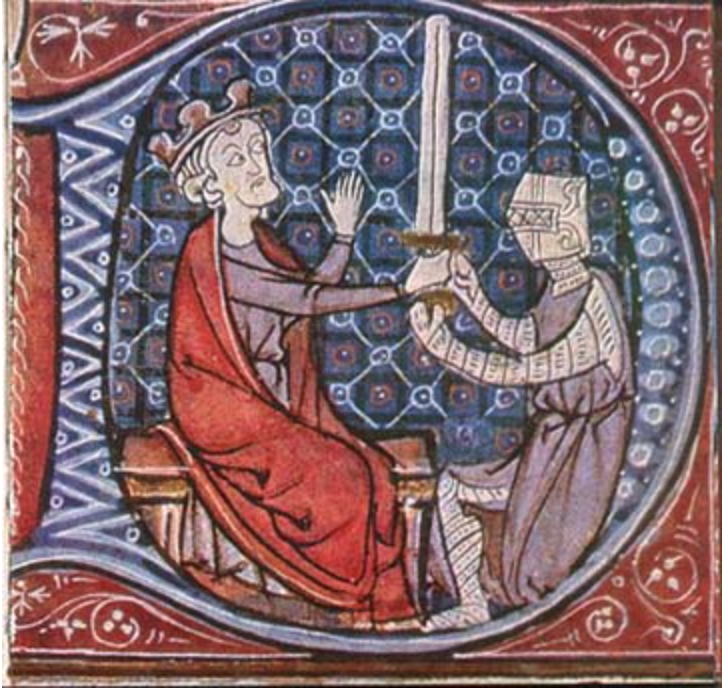 Sometimes well-meaning readers question the lines of inheritance in my medieval romances. More familiar with the popular and wide spread Regency romance, they assume that the strict rules of inheritance that basically disowned the rights of daughters during the Regency or even Victorian eras have always stood in England. This was not the case. "I loved the stories within stories. Each character in this book has a story to tell. They all weave together but shape each character separately. It was a gentle and slow unfolding and I feel like I became more personally acquainted with each character page by page." 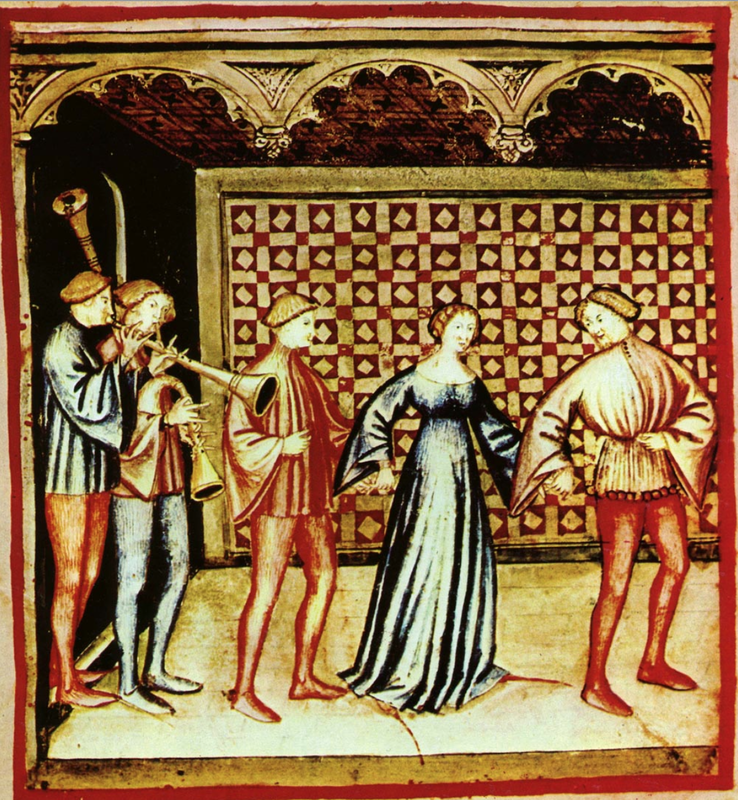 The curious thing about medieval dancing is that no one knows how medieval couples actually danced. Written descriptions of dancing in Europe didn’t appear until the mid-1400s, during the Renaissance. Nevertheless, we know people did dance during the Middle Ages because there are references to dancing in medieval poetry, as well as glimpses of dancing in medieval paintings and illuminated manuscripts. 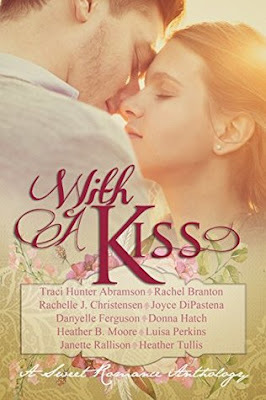 "Readers will be captivated by the charming and beautiful love story, as well as the wonderfully developed characters. 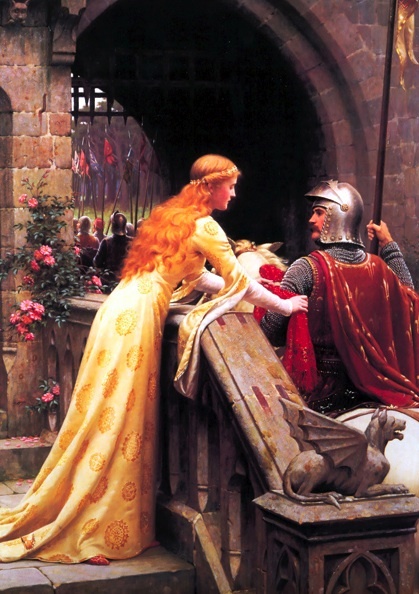 I would recommend this novel to readers that enjoy medieval romance novels." 5. What inspired the idea for your Courting Cassandry or Hearts in Autumn Series? Chess was a hugely popular game among the nobility of Europe during the Middle Ages. The game is believed to have originated in India in the 6th century and made its way to Europe somewhere around the year 1000. 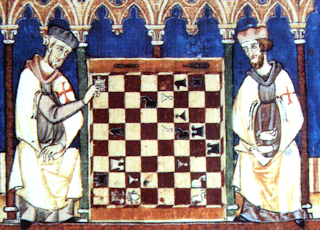 The rules were somewhat different than the modern game and the names of some of the pieces changed, translated into more familiar European concepts. When she’s not writing, Joyce loves to read, play the piano, and spend time with her sister and friends. A highlight of her year is attending the annual Arizona Renaissance Festival . 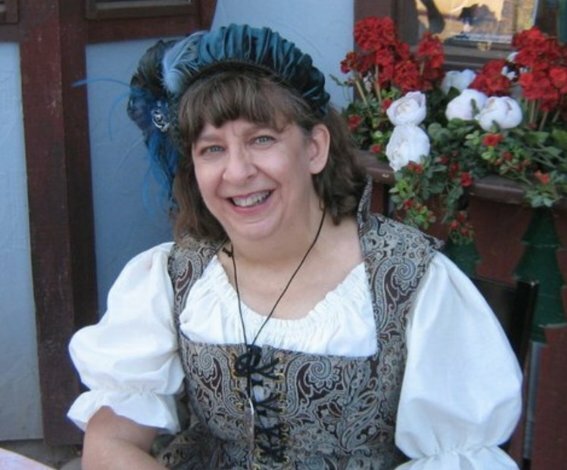 Joyce is a multi-published, multi-award winning author who specializes in sweet medieval romances heavily spiced with mystery and adventure. She lives with her two cats, Clio and Glinka Rimsky-Korsokov, in Mesa, Arizona.